A range of high purity gases and gas-enabled equipment to help you improve your products' yield, quality or shelf life; speed up or slow down your production process; alleviate production bottlenecks and much more. Maxi-Enzyme have developed a beer line cleaning technology that is safer, faster and smarter than anything currently in the market today. Minimise waste - maintain cleaner beer lines for a longer time. No need for several rinse cycles lead to reduced water consumption. Proviplast 1944 is a non-phthalate bio-based plasticizer, which improves cold flexibility in sensitive applications. Proviplast 2624 is a non-phthalate plasticizer that is an excellent choice in specialty applications such as food contact cling film. It can also be used as co-plasticizer in applications like flooring and conveyor belts. viber consumer goods include plates, bowls, pots and bekers. 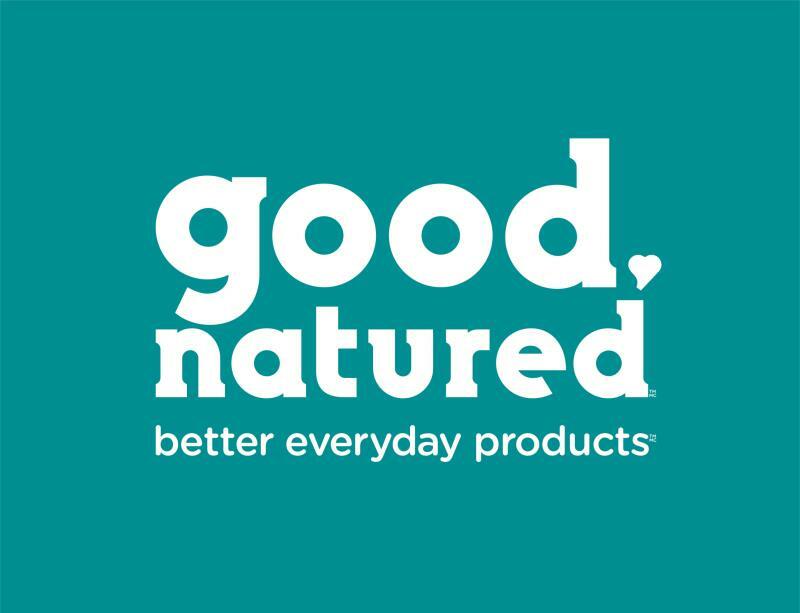 With over 100 plant-based food packaging designs that range from single-serve cupcake containers to salad bowls, we are producing and distributing one of North America’s widest assortments of consumer packaging made from the highest possible percentage of renewable, plant-based materials and no BPAs, phthalates or other chemicals of concern. vibers is available for production companies as granulate for injection moulding or foil for thermoforming. Gluten free and tested according to EU 10/2011 directive for food contact.